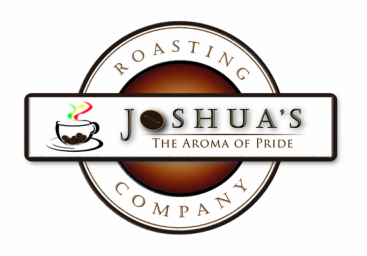 The Story of Joshua’s Roasting Company began in 1970 when Bezabih “Buzz” Felleke arrived in the United States. Buzz grew up in Ethiopia, the birthplace of coffee. There coffee is more than a drink. Over coffee, people form close relationships, strengthen friendships, and munch Kolo—tiny fried snacks. 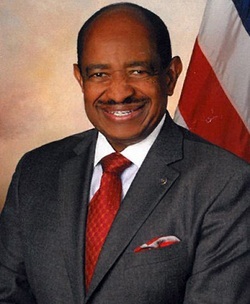 Buzz had a passion to bring the Ethiopian coffee heritage to America. So in 2004, Buzz opened Rebekah’s Espresso (named after his daughter) in Lemoore, California. As you brew our coffee, it is the family’s prayer that God’s blessings will fill your lives as the coffee aroma fills your room. Visit our store to order. Buzz Felleke, owner of Joshua's Roasting Co.